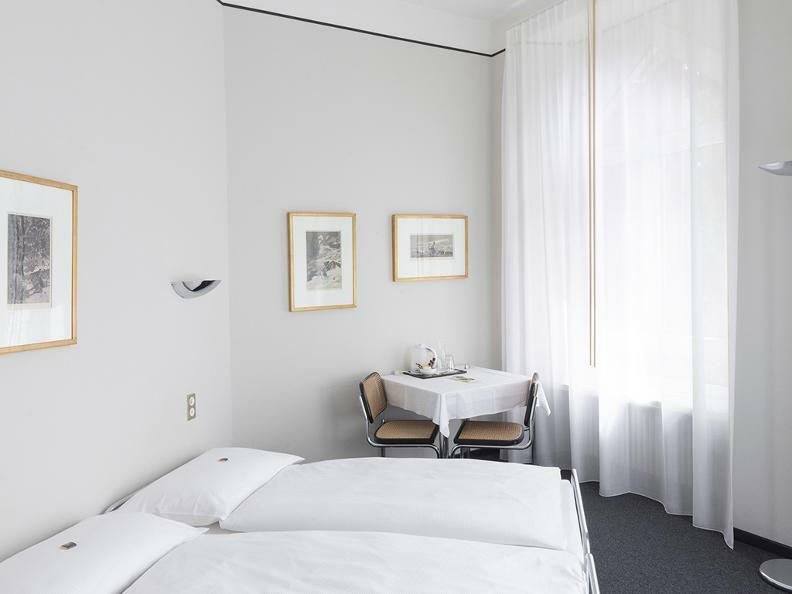 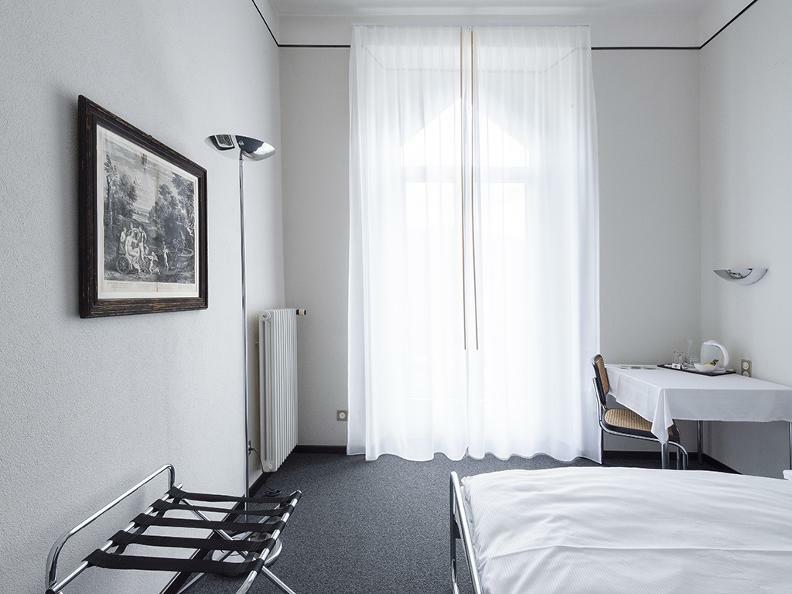 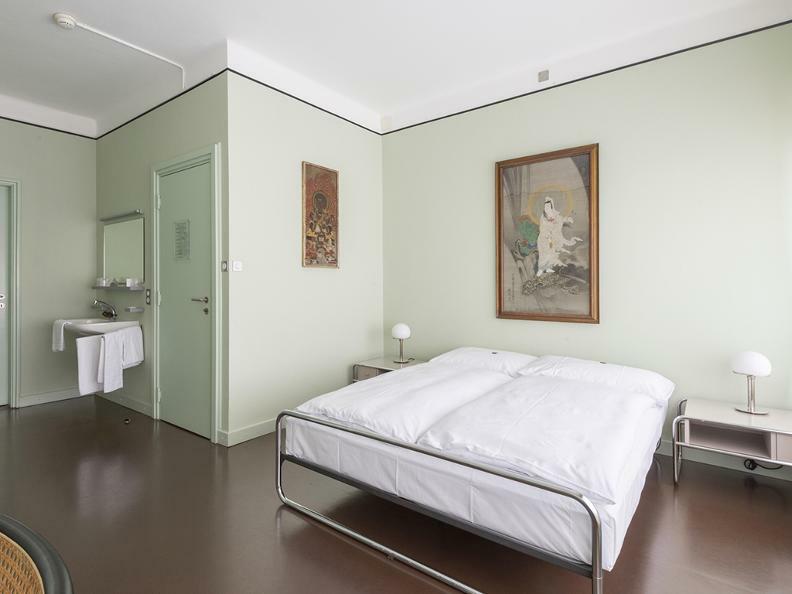 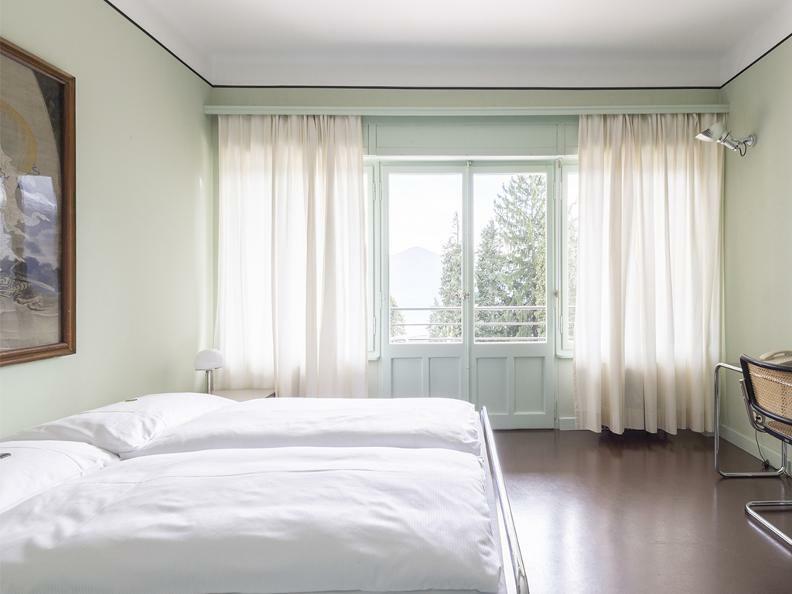 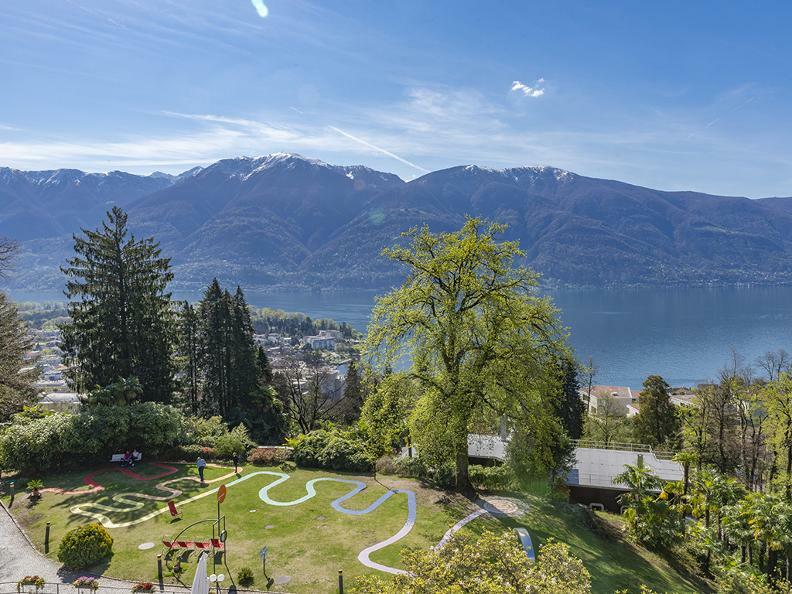 Monte Verità can accommodate up to 86 guests in its various facilities, all situated within the property's park: the historic Bauhaus Hotel, the Art Nuveau-style Villa Semiramis, Casa Monescia, Casa Gioia and Casa Marta. 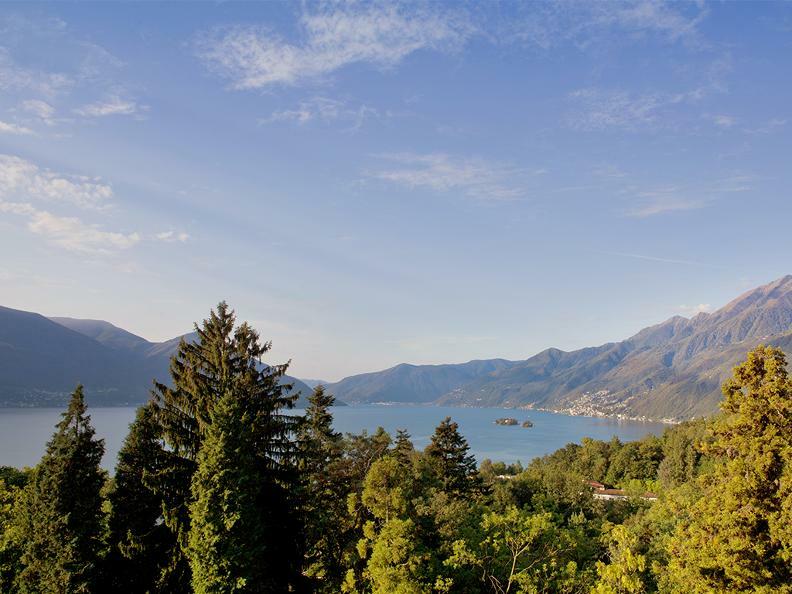 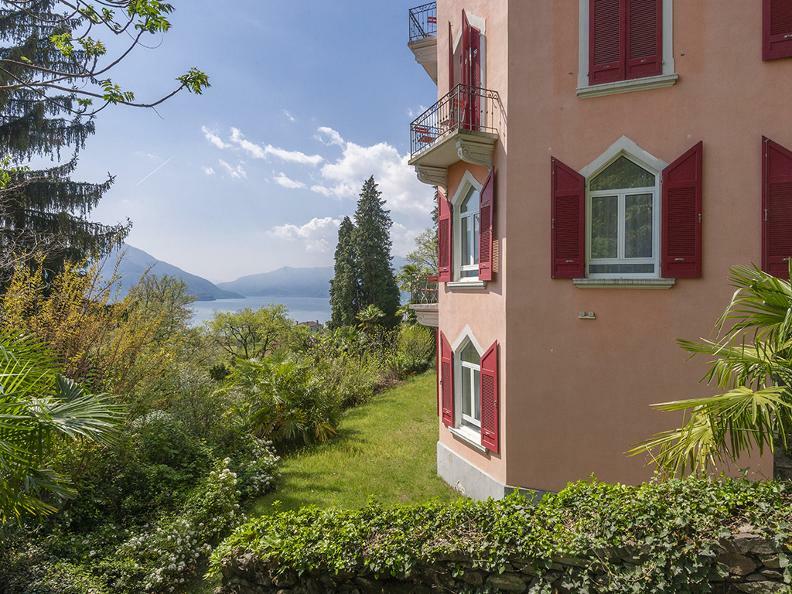 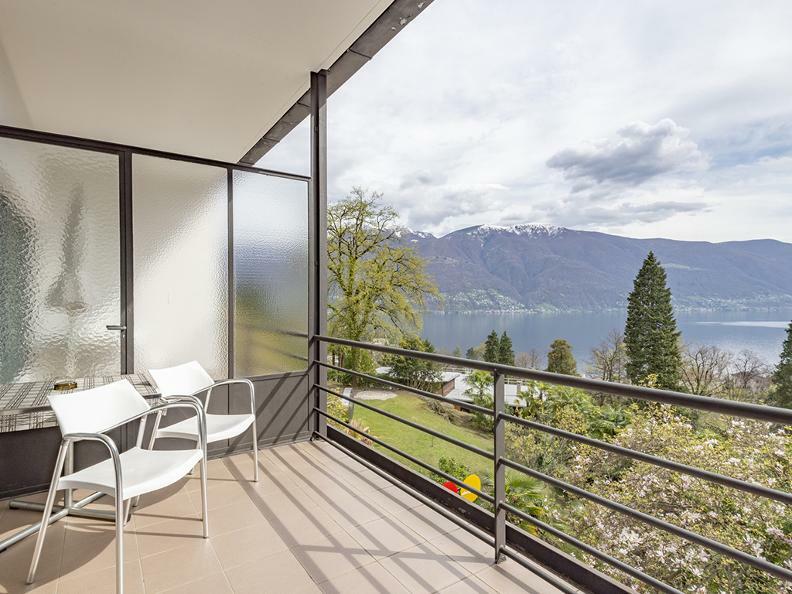 Its splendidl location with panoramic view over Lake Maggiore and the utter silence and beauty of this place make Monte Verità the ideal destination for holidays, cultural breaks, conferences or business trips. 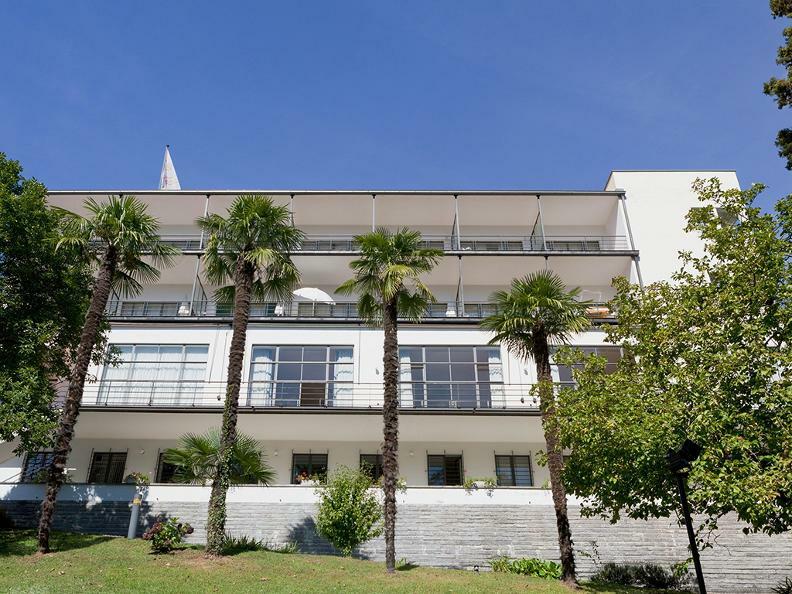 The Monte Verità hotel is Member of Swiss Historic Hotels.